We are committed to finding a financial solution that works for you! 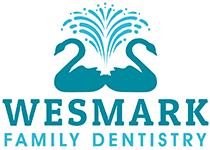 If you have not qualified for the other programs, Wesmark is dedicated to your oral health. Our in-house financing is a program you will not find anywhere else in Sumter. Put 30% of your total treatment plan down today and receive a 5% discount. Then pay the balance in 12 months payment with no interest. If your treatment plan is over $4000, you can spread your payments over 24 months. 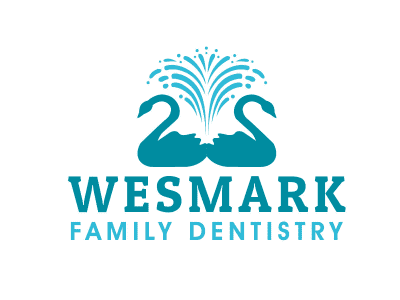 If the down payment option is not feasible with your budget, you can choose to pay 12 equal payments or 24 equal payments if your treatment plan is over $4,000.